YouthBuild Boston Pre-apprenticeship Program Open! Find information below on the YouthBuild Pre-apprenticeship program and how to apply! Author John FerranteCategories Article, FeaturedTags apprenticeship, Boston, CommunityLeave a comment on YouthBuild Boston Pre-apprenticeship Program Open! 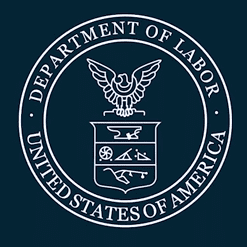 National Apprenticeship Week is sponsored by the Department of Labor (DOL) Employment and Training Administration (ETA). It provides an opportunity to tell the story of registered apprenticeship across the country. Currently, about 70% of all registered apprenticeships are in the building trades. National Apprenticeship Week gives us a chance to celebrate our success and push to improve our programs in the future.